Malta’s prime minister Joseph Muscat said Saturday that the European Union’s inaction on immigration reform is turning the Mediterranean into a graveyard. On October 11, a ship carrying migrants capsized off Malta, spilling 200 persons into the water. 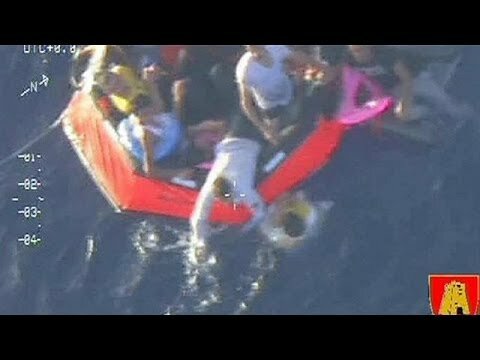 Some 33 drowned but the Italian coastguard rescued the others. The week before, 319 migrants died when their vessel capsized near Italy. The UN High Commissioner for Refugees says that 32,000 migrants have reached southern Italy and Malta so far in 2013, and about two thirds of them have applied for asylum. Many are from Eritrea, Somalia and Ethiopia, though Syrians have joined the risky trek in some numbers recently. CSM quotes sources saying Europe needs to attack human trafficking networks to stop the carnage.